HomeTOEFLTOEFL writing template for the ibt TOEFL Test 6. August 8, 2018 julia TOEFL Comments Off on TOEFL writing template for the ibt TOEFL Test 6. TOEFL writing template for the ibt TOEFL Test. An essay: death penalty. How to structure TOEFL essay and TOEFL model answer for death penalty topic. Question type: advantages and disadvantages. Here is the question card use a toefl writing template to correctly formulate your answer. 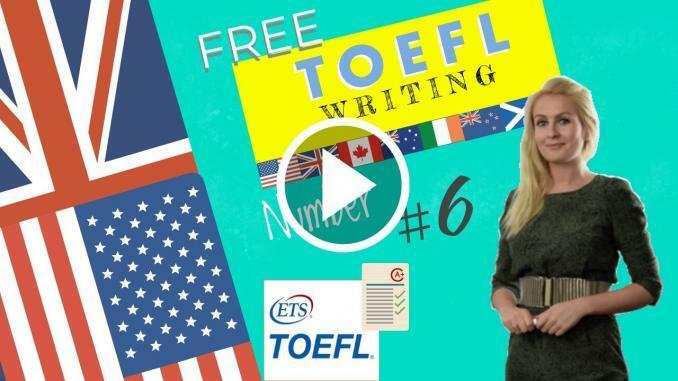 Use this standard TOEFL Writing template to use in the TOEFL exam.